The internet of things and fat cats…where’s the link? Most of us in the IT industry are constantly being reminded that the ‘Internet of Things’ is the next big thing. It is a concept that is somewhat perplexing for us IT people and no doubt more confusing for the wider public. We explored what the term means in a recent blog article essentially it is a term to describe sensors and devices that are connected to the Internet. So where do fat cats come in? Well it’s not the highly-paid marketing executives working for the software conglomerates who are pushing ‘Internet of Things’ software services! Actually, it is a clever little device you can attach to your cat’s collar to enable to you track where it has been during the day. 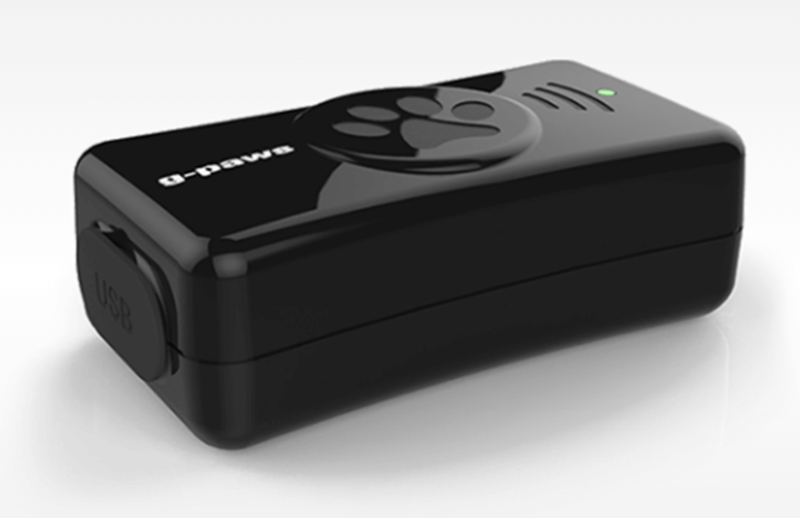 The service, called G-Paws was invented by someone who was concerned his cat was getting overweight by being fed by his neighbours and wanted to find who was feeding it. If you are familiar with sports tracking apps such as ‘Strava’ – well this is essentially Strava for cats (or dogs)! So if you want to know where you pet disappears to during the day, the Internet of Things is there to help! Bruce P 2017-08-07T13:07:37+00:00 October 21st, 2016|Technology News|Comments Off on The internet of things and fat cats…where’s the link?